From initially receiving up to over 70 per cent of central budget subsidies, Quang Nam province, re-established 20 years ago, has now obtained an annual budget revenue of more than VND20,000 billion, 170 times that of the first year and is among 16 provinces and cities to send fiscal surplus to the central budget. 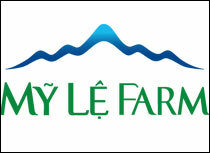 Quang Nam Lottery Co., Ltd is proud to be an active part of this general success. 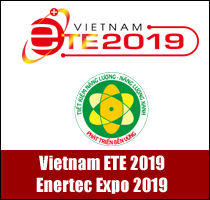 As a wholly state-owned enterprise established in 1997, after more than 20 years of development, Quang Nam Lottery Co., Ltd has grown steadily in all aspects, from a fourth-class business entity in 1997 to a second-class entity. 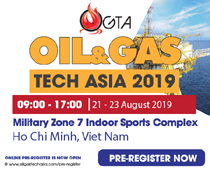 The company’s business capital has risen from VND3 billion to over VND45 billion and contributed VND70 billion a year to the State budget. 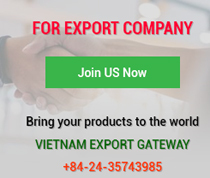 With its business network covering 14 provinces and cities in the Central Coast and the Central Highlands in spite of having a small workforce, Quang Nam Lottery Co., Ltd always scientifically and effectively arranges its employees based on work requirements and their capabilities. Its business administration has been constantly renovated, supplemented and perfected, thus enhancing its labour productivity and outdoing planned targets. Speaking of business difficulties and challenges of Quang Nam Lottery Co., Ltd, Chairman Dinh Van Son said, in fact, as most lottery companies in the North Central provinces (from Quang Binh to Quang Nam provinces) are considered “secondary” companies, lottery sales are quite tight. In some places, sales account for less than 5 per cent of the total. Another difficulty comes from computer lottery provided by Vietlott Company. This new lottery type offers huge jackpot values which very much appeal players. This significantly affects lottery distribution and sales of traditional lottery companies. Facing these challenges, the Party Executive Committee and the Management Board of Quang Nam Lottery Co., Ltd requested all employees to strictly abide by current State regulations on lottery business, and regularly encouraged its agents to stabilise the market. As such, the company’s revenue and tax payment has grown steadily over the years with an annual average growth of over 10 per cent. Defining that personnel is a valuable property of the company, since its inception, Quang Nam Lottery Co., Ltd has always paid due attention to the material and spiritual life of employees. Therefore, their incomes have been constantly improved, helping them have better living conditions and peace of mind. Training is also focused to facilitate the employees to study and improve their professional skills. 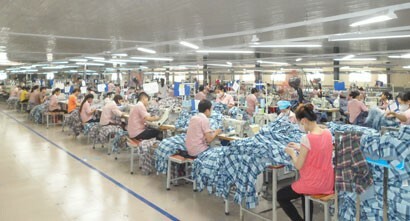 In addition to growing revenue, profitability and tax payment, stabilising and improving material and spiritual life for employees, in the past years, Quang Nam Lottery Co., Ltd has contributed actively to local socio-economic development, especially in social wellbeing, and built a strong corporate culture. 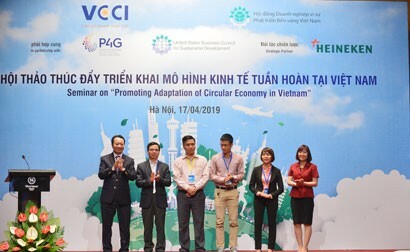 While employing 70 full-time workers, Quang Nam Lottery Co., Ltd has also employed more than 10,000 other workers, with over 1,000 in Quang Nam province. The Management Board and the Trade Union engaged the employees to uphold the traditional morale of gratitude to forerunners, donate funds to social security works like assisting Tra Doc mountainous commune in Bac Tra My district and presenting gifts and foods to selective local people during public holidays. 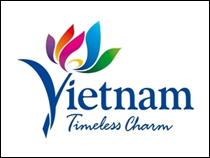 With its great contributions to local socio-economic development, Quang Nam Lottery Co., Ltd was honourably awarded Emulation Flags and Certificates of Merit by the Quang Nam Provincial People’s Committee, the Certificate of Merit by the Prime Minister, and the Third-class Labour Order by the President of Vietnam. Mr Dinh Van Son, Chairman of Quang Nam Lottery Co., Ltd, was named the Outstanding Entrepreneur of Quang Nam for the first time in 2012 and for the second time in 2014, and was awarded the Third-class and Second-class Labour Orders by the President of Vietnam in addition to many certificates of merit from competent authorities.